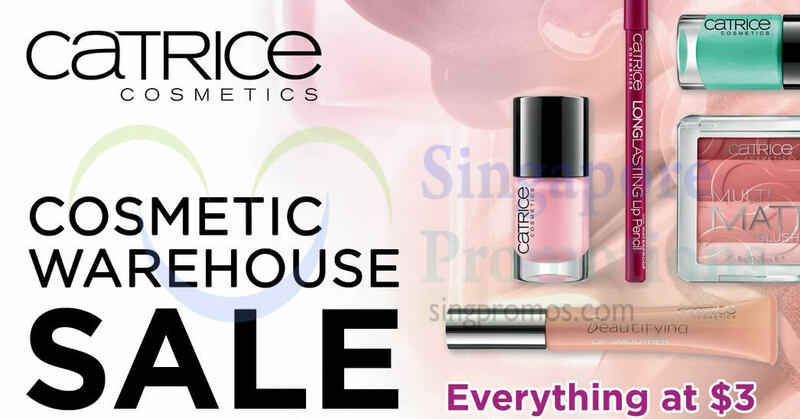 Visit Catrice & Essence’s warehouse sales to check out the clearance sale on all past season items! Stock up on your favorite shades before they run out! 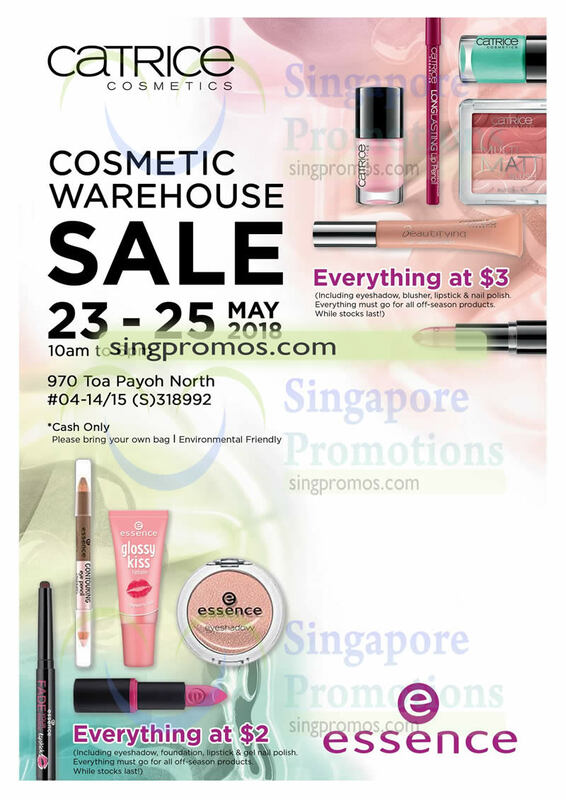 Essence will be there with its sister brand, Catrice, until 25 May, 10am to 6pm. Hurry on down! Catrice – Everything at $3 (Including eyeshadow, blusher, lipstick & nail polish. Everything must go for all off-season products. While stocks last! 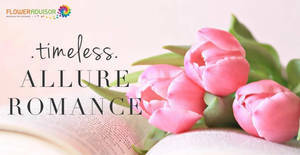 Essence – Everything at $2! Including eyeshadow, foundation, lipstick & gel nail polish. Everything must go for all off-season products. While stocks last!